The Edge Of The Field is based on my personal experiences of “gleaning and gathering after the Reapers and Gleaners at the edge of the Field”. The Harvest is great and enormous. 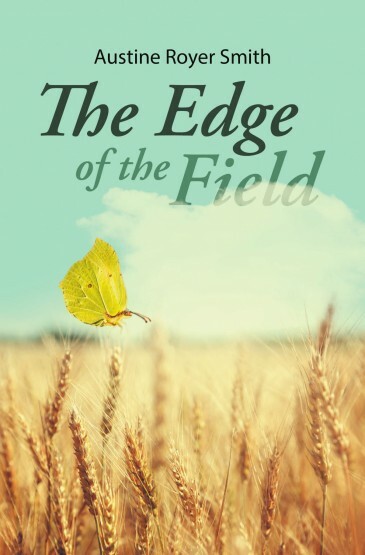 Not only is there a need for “Ruths” to glean and gather after the Reapers and Gleaners in the Fields, there are times that we are called on immediately and urgently for a specific purpose that needs attention right then. 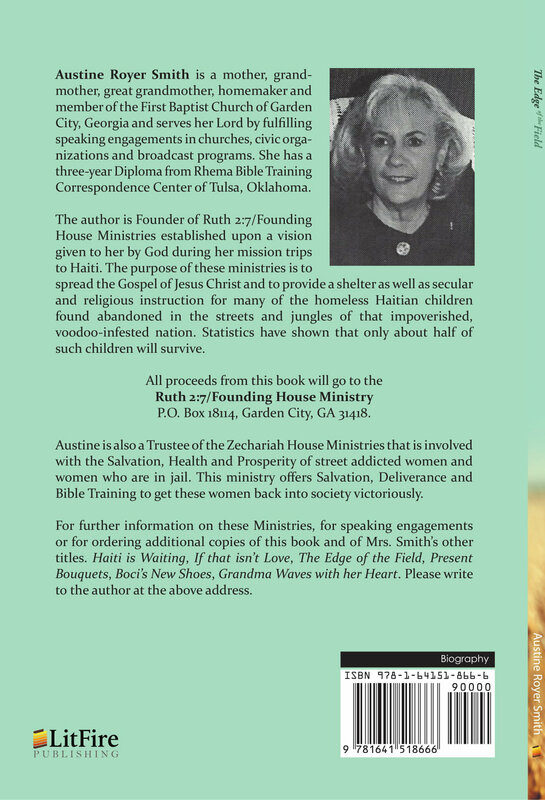 Austine is also a Trustee of the Zechariah House Ministries that is involved with the Salvation, Health and Prosperity of street addicted women and women who are in jail. This ministry offers Salvation, Deliverance and Bible Training to get these women back into society victoriously.